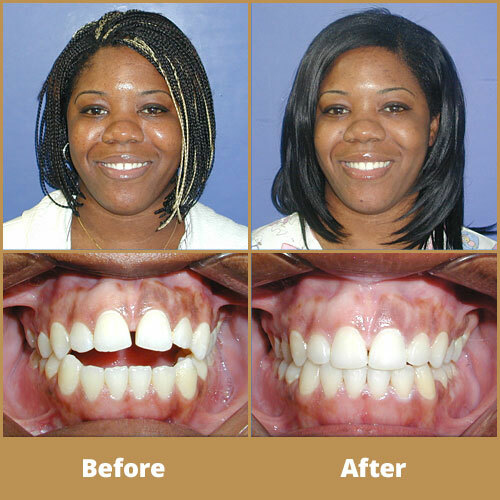 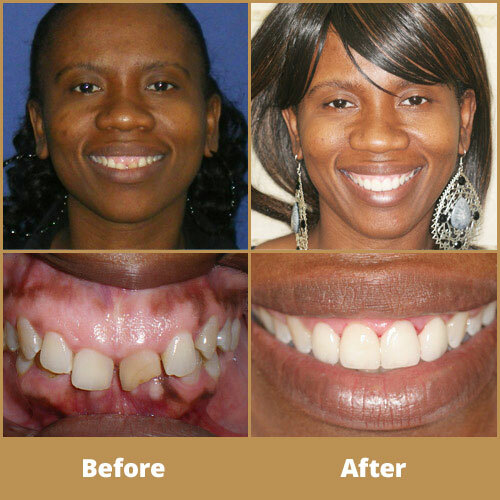 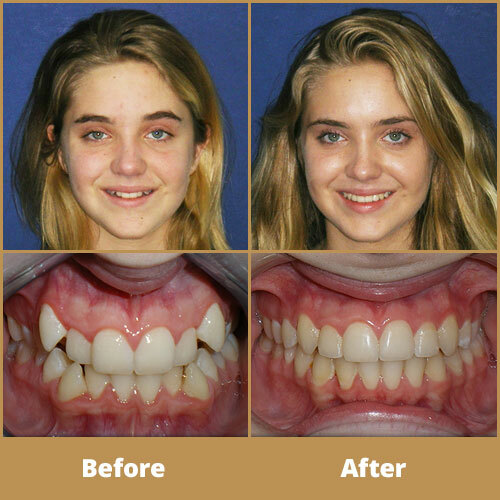 One of the best things about our job is removing a patient’s brace to reveal their confident new smile. 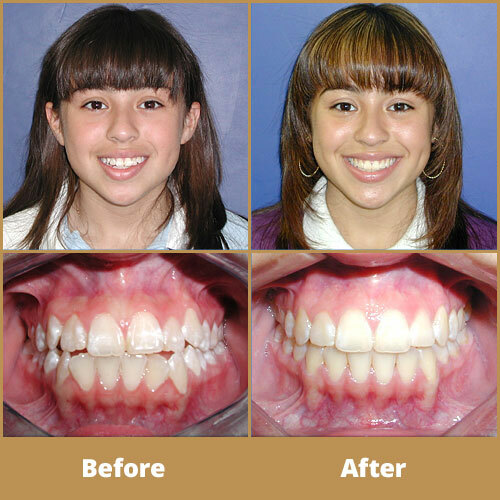 Whether you’re looking for a subtle change or a dramatic difference, braces are an effective way to straighten teeth without hiding them behind veneers or crowns. 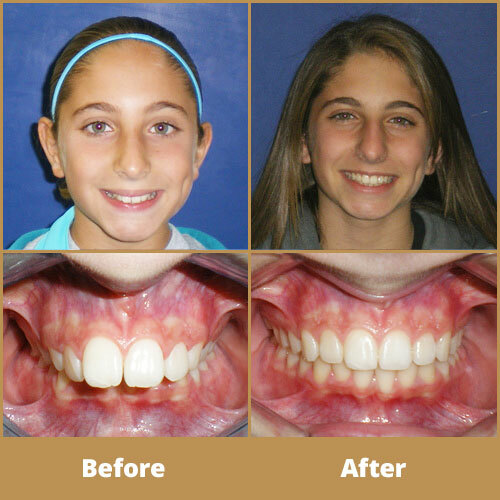 If you’re wondering if braces are right for you, why not find out? 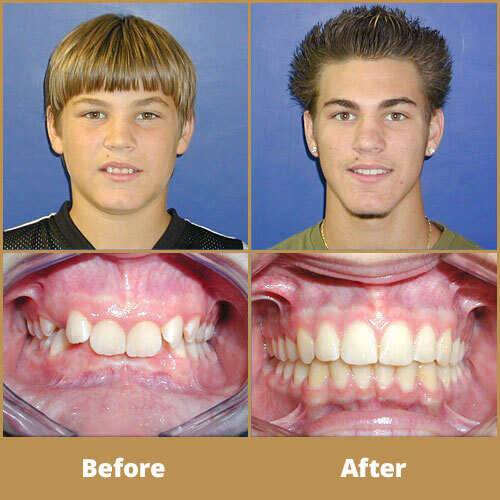 Come and see us for a free no-obligation consultation and we’ll go through all your options and their associated costs.